Echo Group, a midwestern distributor for electrical supply companies, needed to get better control and visibility over its mission critical printers spread across multiple locations. Through our MPowerPrint MPS offering, STS was able to provide their IT resources vastly improved control, just-in-time toner replenishment, proactive maintenance, and prompt onsite service that has consistently delivered ROI to the company. Southern Hills Community Bank, a small three-branch bank in southern Ohio, leverages STS MPowerPrint MPS to control printing costs to ensure they have real, tangible data about their printer fleet. They’re realizing ROI on toner costs in addition to printer asset tracking and timely reporting and recommendations. Move out of reactive mode. 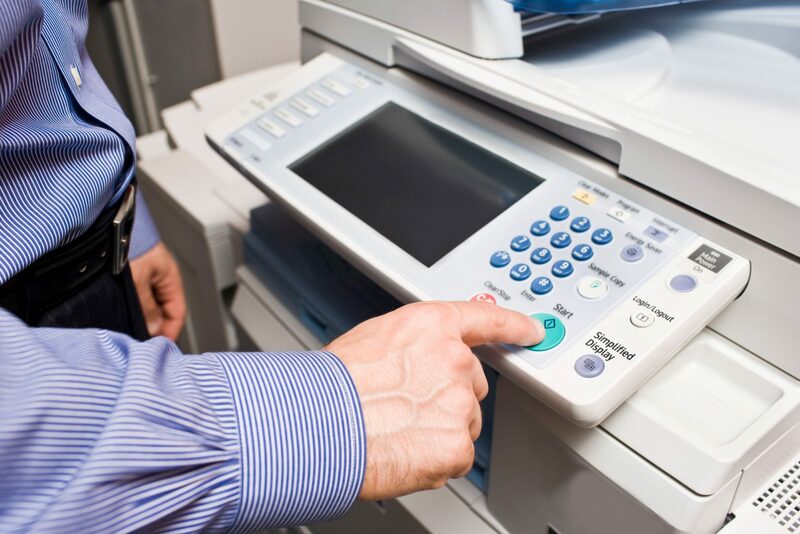 Contact Scantron Technology Solutions to talk about developing a managed print strategy that makes sense for your company. Request a free consultation on your print environment! When you complete the form, we’ll send you a link to our article, How to Develop a Print Management Strategy for Your Organization. We’ll give you several steps you can take immediately and easily to start building your unique plan to optimize your environment, improve productivity and get critical visibility and control of your company’s print practices. Use the form to request the article link and a preliminary print environment consultation. An effective print strategy calls for assessing your organization's needs and resources and developing a plan that will help you get the most out of your print technology. Learn how you can take positive, strategic steps without adding a huge burden to yourself or your IT resources and ask the right questions.